The issue of lowering the GST rate on under-construction apartments in the affordable category from 12 per cent to 5 per cent has now been referred to a group of ministers (GoM). The GST Council has further deferred the decision on a new tax rate on under-construction apartments. 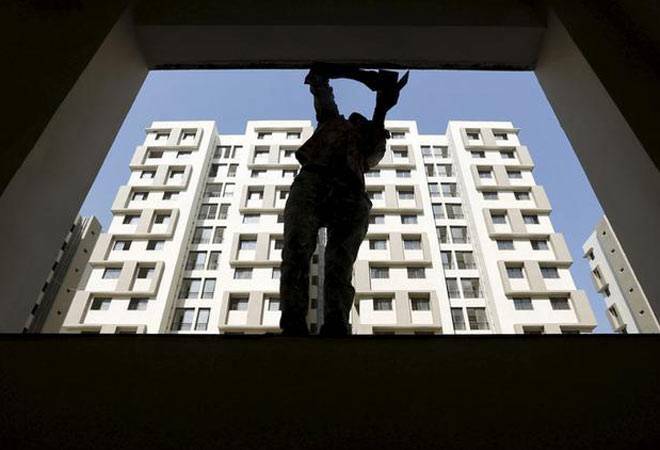 As the GST Council met for 32nd time today in New Delhi, the issue of lowering the GST rate on under-construction apartments in the affordable category from 12 per cent to 5 per cent has now been referred to a group of ministers (GoM). The council was deliberating on bringing down the rate on under-construction apartments to 5 per cent without the benefit of input tax credit to the builders. T.S. Singh Deo, the newly-appointed finance minister of Chhattisgarh, said that the main problem with the idea of bringing affordable housing under composition scheme (it is composition scheme because it does not offer input credit) is that it does not have an abetment clause. "This means one has to pay 5 per cent tax on the total value of the house, which also comprises price of the land," he said. At present, there is 33 per cent abatement on the tax (at 12 per cent) levied. This abatement is allowed because the cost of house also includes the cost of land. So effectively, the GST rate on affordable housing is 8 per cent. The composition scheme being deliberated by the GST Council apparently does not have the clause of abatement. On a Rs 30 lakh flat, the total tax as per the existing rate of 8 per cent after abatement would be Rs 2.4 lakh. However, after factoring in the input tax credit, which could be anywhere around 1.5 lakh, the tax that consumer would have to pay would be between Rs 90,000 to Rs 1 lakh. But under the composition scheme, the GST outgo for customers would be 1.5 lakh. Anita Rastogi, partner, indirect taxes, PwC says that the abatement benefit has to be there as you cannot levy GST on land. She, however, adds that the GST Council also has to extend the benefit of input tax credit or else it won't have much of an impact on the customers.